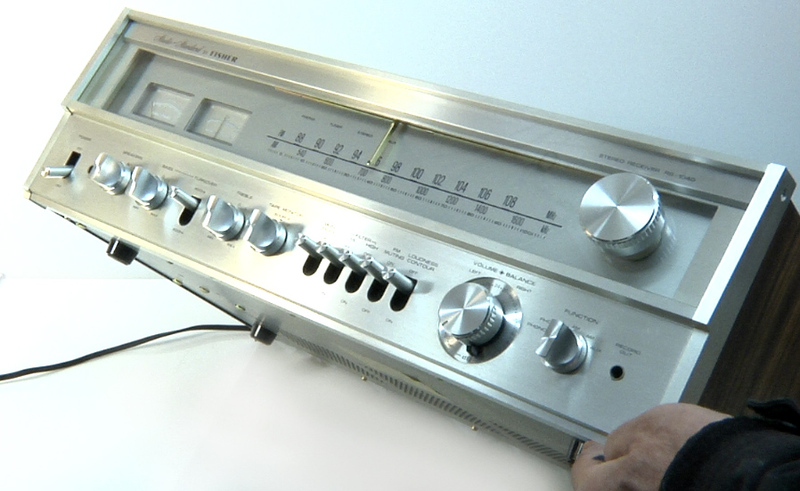 There is nothing quite like the way that stereo receivers were made in the 1960s, 1970s, and 1980s. 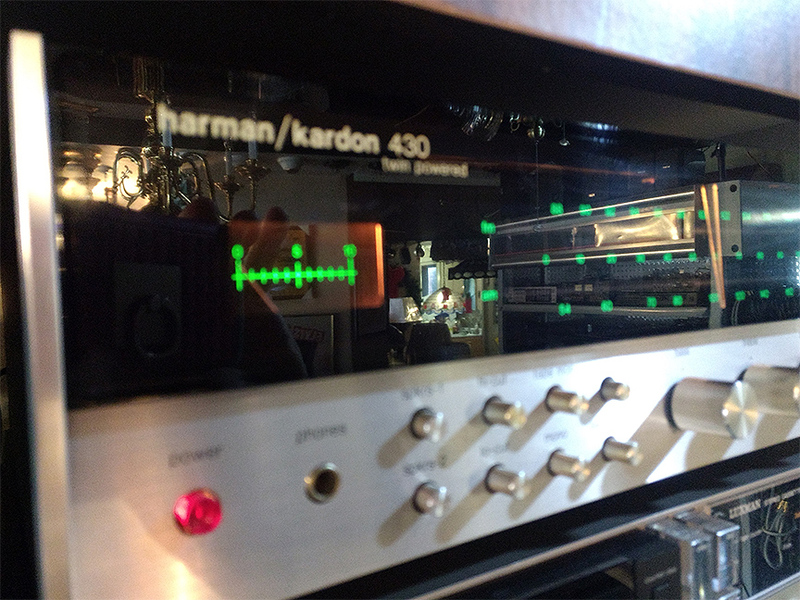 Although the stereo receivers manufactured back then were much heavier than those later built, it is hard to beat the way a vintage stereo receiver sounds when listening to music. 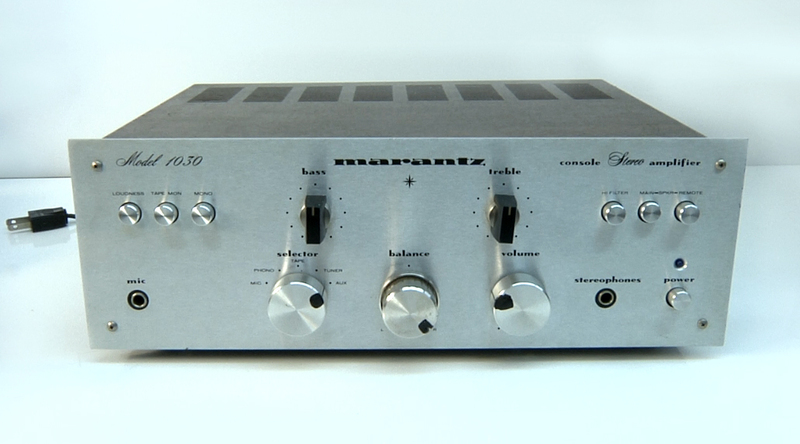 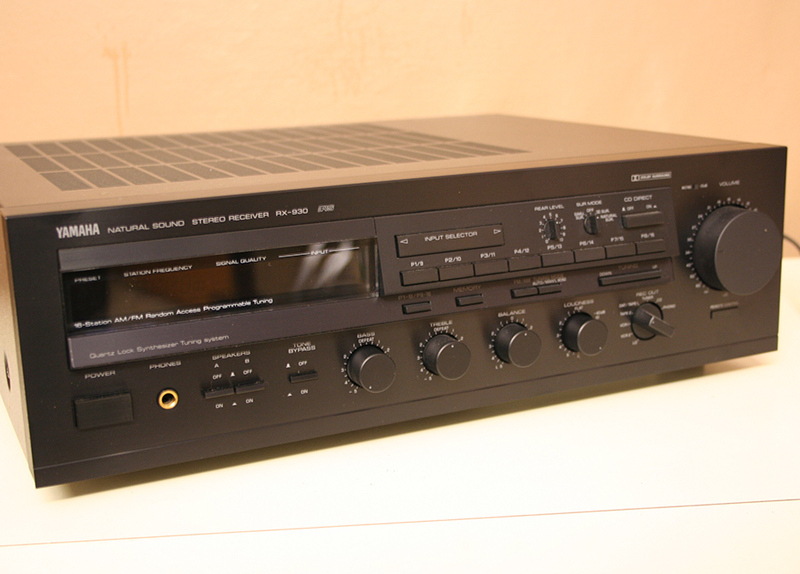 There many different types of vintage stereo receivers, some of which share the same features as others, and some that stand out among the rest. 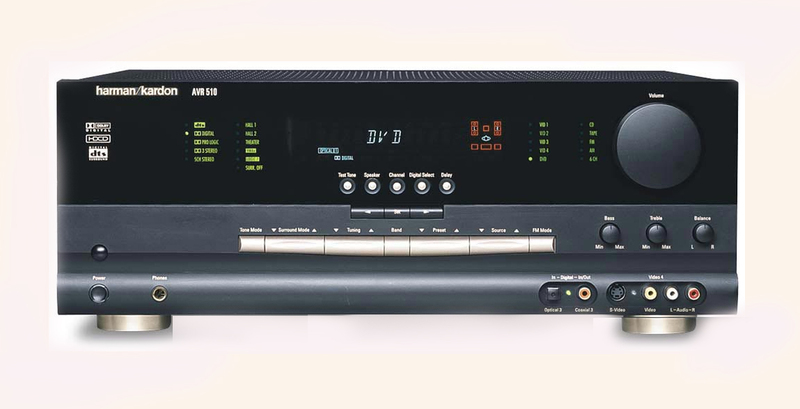 The top vintage receivers listed here are ones that have been chosen by consumers as offering the best features over other like models. 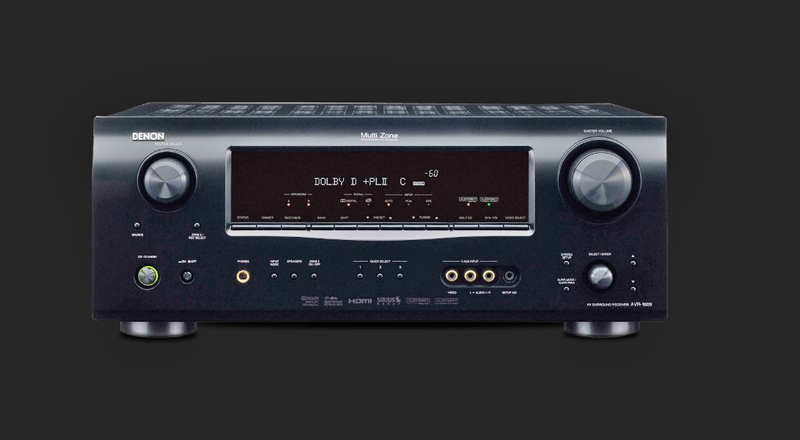 Although everyone's taste is stereo receivers is not the same, it is hard not to love the sound of one when the music starts pouring out. 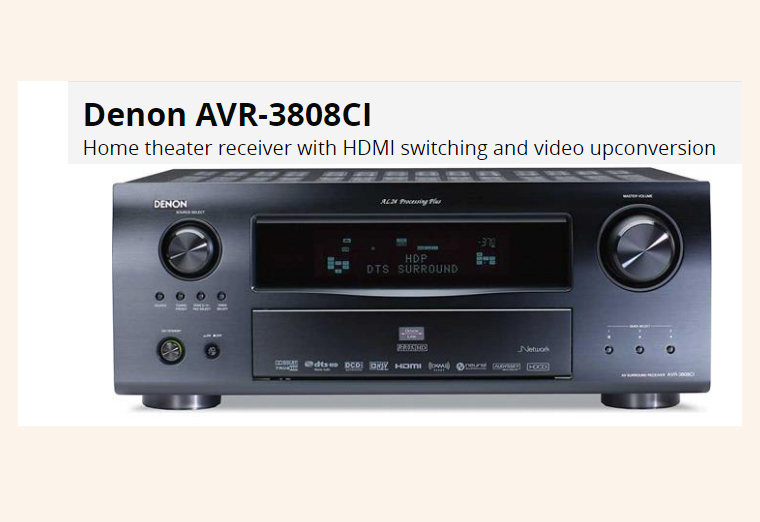 We are buying selling Receivers Recording Gear Speakers Turntables Amplifiers Pre-amps Tube and Solid State Equipment Reel to Reels Tubes Horns Drivers HIFI Gear Parts Pro Sound Guitars Guitar Amplifiers Etc. 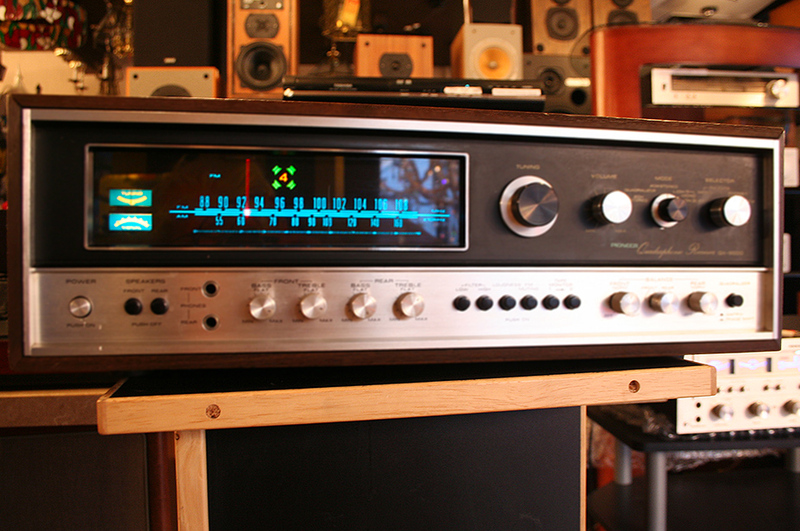 JBL - Altec Lansing - McIntosh - Marantz - HH Scott - NAD - Pioneer - Sansui - Fisher - Bose - Logan Martin Vandersteen - Thorens - SAE - Bang & Olufsen, Threshold - Audio Research- Krell - Yamaha - Crown - Western Electric Dynaco - AR Acoustic Research - Allison - Kef - Neve - Neumann -AKG-API - Nakamichi - Tannoy - Infinity - Apogee - Bozak - Urie - Fender - Tascam - Crown - Dahlquist - EV Electrovoice - Jensen - Klipsch - Luxman -Revox - Ampex - Fender - Gibson - Martin & more.